Sometimes, that old-time religion is just…old. 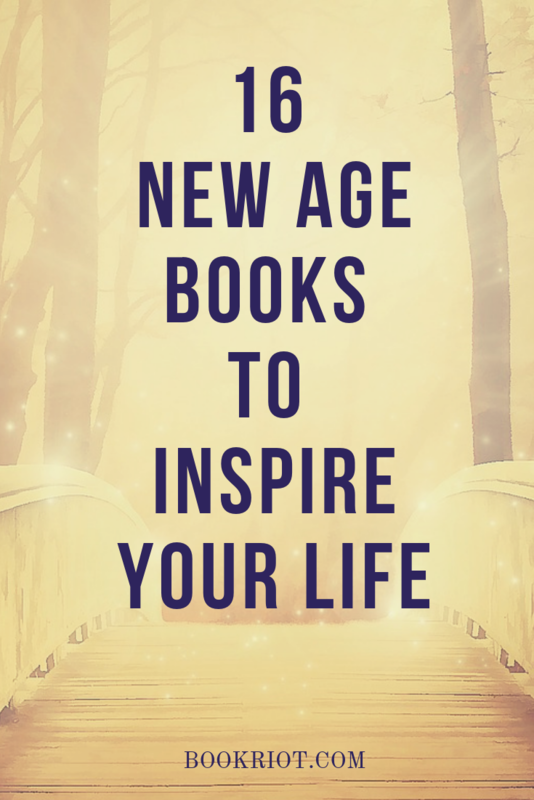 If you’re ready to seek a different way, these New Age books will get you started on that elusive path to higher consciousness. After that, learn to meditate with our list of excellent meditation guides and meet some new spiritual leaders who can show you the light. Get life advice from “Abraham,” the collective entity that Esther channels, in this book. It features a simple and positive message. If it ever seems like life has gotten overwhelming, then you may need to find some inner peace! Jhawar suggests that it’s not possible to live a satisfying life without this critical component of happiness. 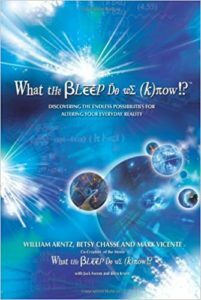 Consciousness has power over matter in this popular book on mental manifestation. Included practical thought experiments promote the idea of an essentially accommodating universe. Get some good vibes from this exploration of personal intuition and quantum physics! Peirce is an educator and the author of several other books on personal intuition and empathy. Emoto uses high-speed photography to propose that water molecules physically respond to directed interaction, such as spoken words and music. A highly accessible and visually attractive book, this title strives to empower and inspire. There’s also some advice on sharing your inner light with the people around you. Mastery of Self: A Toltec Guide To Personal Freedom by Don Miguel Ruiz Jr.
Ruiz draws from the Toltec idea of the Dream of the Planet to help you wake up. His major theme, living life with authenticity, stresses positive self-esteem. 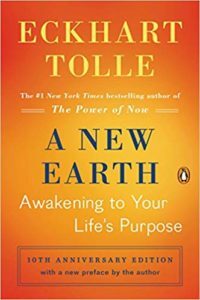 Following up on his bestselling book, The Power Of Now, Tolle advocates abandoning the ego in favor of higher goals. It’s heavy on anecdotes and includes lots of examples of achievement beyond ego. According to this title by the popular Caroline Myss, depression and other related conditions could have spiritual roots. This title has been a particularly influential presence on the New Age literary scene since it came out in 2006. It suggests that mental images, positive or negative, control the events that happen in the visualizer’s life. Chopra advises meditation, gift-giving, and acceptance in this classic bestseller. 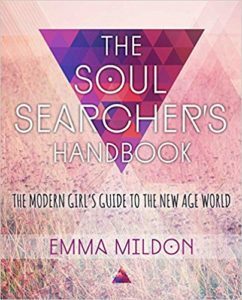 This book functions as an all-around guide to New Age spirituality. From astrology to gemstones, it’ll kick off your spiritual journey and function as an ongoing reference. Although it draws heavily from Indian and Native American beliefs, a lot of New Age thought is very white. This book seeks to change that by incorporating African-derived ancestor devotion and a spiritual system that supports social justice. This particular book might appeal to partnered couples, but the eponymous partnership can apply to a number of different interpersonal situations. Bernstein, a New Age guru popular with younger people, advocates fostering a sense of love and well-being through meditation and prayer. Her spirituality has strong roots in Christianity. Like the movie, this popular book attempts to reconcile religion with science by referencing recent advances in physics. 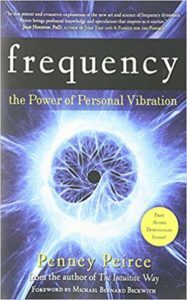 What are your favorite New Age books? Hit the comments to share your favorites.